Mark’s life was turned upside down when he was diagnosed with severe lung damage and COPD. After a two week stay in the hospital Christmas 2013, he never fully recovered. With only a few short months to live, he was placed on the active lung transplant waiting list. Mark received his transplant two months ago and is improving daily! Thanks to the incredible surgeons, Mark is on his way back to health, but he still needs your help. You may know Mark from his painting company, which he owned and operated for the majority of his career. Thanks to the support of his many loyal and upstanding customers his company was able to thrive. He deeply enjoyed his customers and took much pride in being able to provide the highest quality of service. His friends may know him from his many outdoor adventures and spent many years mentoring children and adults and sharing with them his love of nature. In addition, he volunteers many hours every year on various community service and dedicated hunter projects. Or perhaps you’ve met him through his family, children, stepchildren or many grandchildren. Mark’s greatest joy is looking forward to spending many more years in the great outdoors with his family and friends and serving his community. Now that he is no longer bound to oxygen canisters, he is already planning his next fishing adventure. After many years of helping others, Mark is now the one who needs your help. Even with insurance Mark will have many uninsured transplant-related expenses such as: co-pays and deductibles, doctor visits and the costly anti-rejection medications that he will have to take for the rest of his life (costs which could easily exceed $35,000). To help with these expenses, Mark has applied to receive assistance from the HelpHOPELive Southwest Lung Regional Restricted Fund. 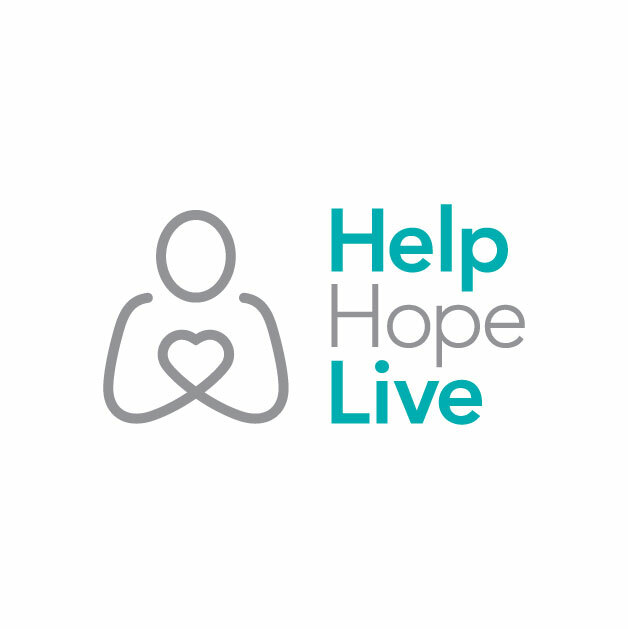 HelpHOPELive is a nonprofit organization that has been assisting the transplant and catastrophic injury communities for more than 30 years. All contributions are tax-deductible, the property of HelpHOPELive, and are administered by HelpHOPELive for transplant-related expenses only. Please consider making a contribution today by clicking the DONATE Now button. If we all work together we can make Mark’s prospects for the future much brighter. Thank you for your prayers and support. Your prayers and support are such an inspiration to me! Mark and family, My thoughts and prayers are with you as you continue down this path to recovery. I'm looking to a healthy and long future ahead of you thanks to your strength and courage along with the wonders of modern science. If theres anything I can do please don't hesitate to ask. Dad, we love you so much and hope to be with you along time ! You are the best dad and a really awesome grandpa to All of your many grandkids ! And they all need you so we hope to make this a very successful fundraiser so you can live a happy stress free recovery that is life long !